One too many beers, a glass of wine that became a bottle… We’ve all been there. While many Americans have a drinking story or two (hello, college), studies estimate that about 38 million Americans engage in alcohol abuse and may even exhibit signs of dependence or alcoholism. So, what exactly is drinking too much? Several screenings exist to determine alcoholism, but one of the most straightforward is the CAGE questionnaire. If you answer “yes” to two or more of the CAGE questions, you should seek professional assistance in addressing your alcohol use. If you feel like your answers to these candid questions lie in some gray area, you could be in the beginning stages of developing alcohol dependence. Here are a few signs and symptoms to monitor if you are concerned you or someone you know may have a problem with alcohol abuse. 1. Hiding or lying about your drinking – Denial is strong in people with alcohol problems. At the end of the day, anytime you feel the need to hide or lie about yourself or your actions, there is likely an issue that needs to be addressed. 2. Drinking to relax, deal with stress or feel normal – Enjoying a beer or cocktail after a long day at work is one thing. Craving a drink after a specific tough situation or simply because it’s the end of the day is another. Consider talking to your doctor if you or a loved one are leaning toward the latter. 3. Regular memory loss (“blacking out”) – Binge drinking is defined as four drinks within a 2-3 hour period for women, and five drinks over the same period for men. When you drink too much, you may experience memory loss of all or part of the time you were drinking, commonly called a blackout. If you find this happening regularly, ask yourself what is driving you to drink so excessively. And Millennials – please note that browning out counts too. 4. No limits – Finding it hard to stop drinking once you’ve started is another tell-tale sign of alcohol abuse. Perhaps you start with a plan before you drink, but find yourself unable to stick to it. Or maybe you find yourself accepting drinks you don’t want. Whatever you’re story, feeling “out of control” when drinking or being unable to stop could be signs of alcohol dependence or another issue you’re facing. 5. 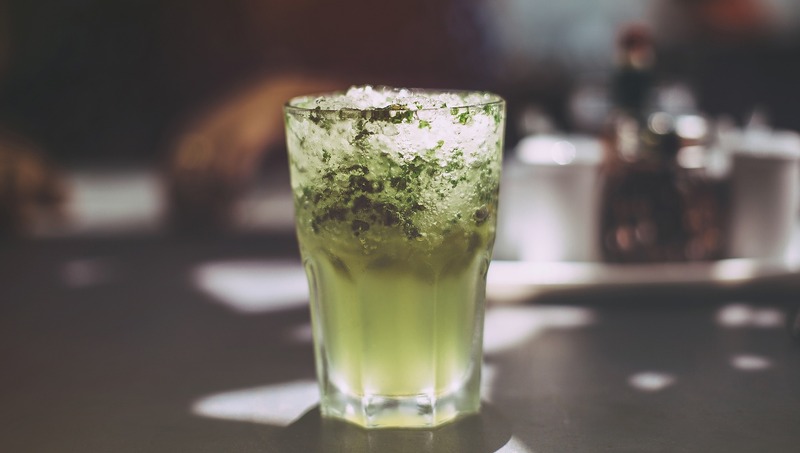 Drinking in dangerous or unnecessary situations – There are many times when drinking is simply inappropriate — like before work, against doctor’s orders, or before activities like swimming. “Needing” alcohol to get through these parts of the day is a common sign of a problem. 6. Neglecting responsibilities – Continuing to drink alcohol despite knowledge of its effects on physical, social or interpersonal problems could be a sign of alcohol abuse. Similarly, failing to fulfill major obligations at work, school or home due to repeated alcohol use could signal that it’s time to get help. 7. Relationship problems – If your drinking is causing problems with your friends, significant other or family, it’s an indication that alcohol is a bigger priority than even the most important people in your life. 8. High tolerance – If you find yourself needing to drink more in order to get drunk, it may be time to acknowledge a problem. A growing tolerance means your body has adapted to cope with handling alcohol better and needs more to feel the effects. 9. Experiencing withdrawal symptoms – Withdrawal is similar to a hangover but, rather than your body reacting to having had too much alcohol, it is your body’s reaction to a lack of alcohol. If you feel irritable, tired, depressed, nauseous or anxious when you haven’t had a drink, you may be going through withdrawal. 10. 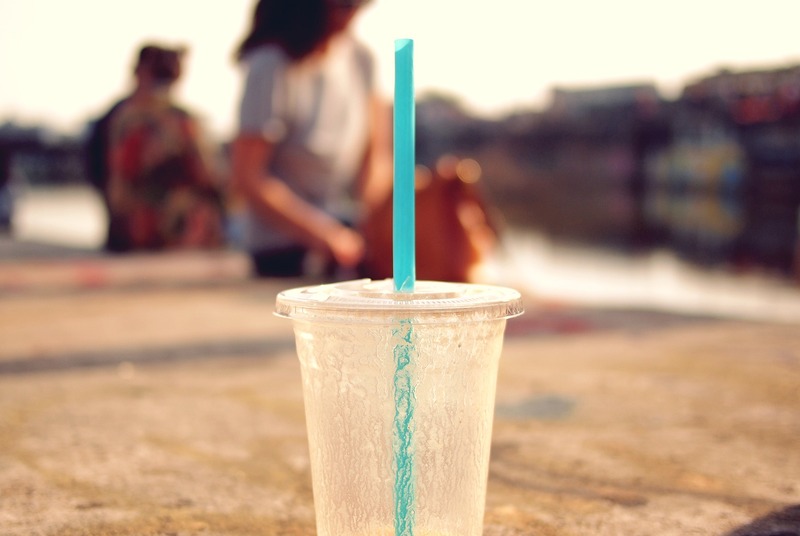 Multiple attempts to quit – If you’ve acknowledged in the past that you need to cut back on drinking, but haven’t been able to stick to it, you may have a more serious problem than you think. Deciding to quit drinking shows that you understand its impacts on your life, but the fact that you’re unable to follow through means there’s a big chance you’re struggling with alcohol addiction. If these signs and symptoms ring true for you or someone you know, we strongly encourage you to ask yourself the four CAGE questions (and answer honestly). If you determine you have a problem, reach out to your primary care physician or mental health expert for assistance in moving forward.